Many consumers may not yet be aware of the vast selection of 3D-printed homewares. The technology has advanced significantly in just a couple of years, making it economical for the machinery and methods to be employed in the sphere of mass-produced products. 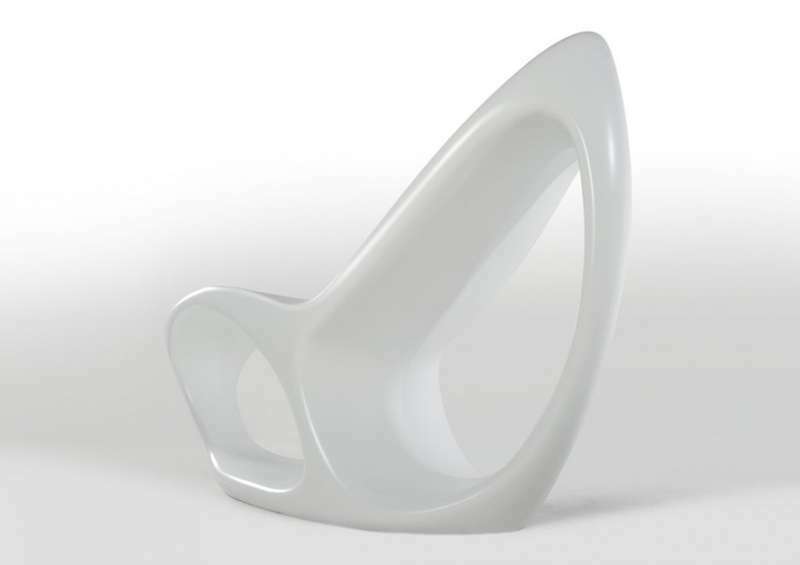 Don't think you've yet seen items made with 3D printing technology? Take a look at this collection and you might realize that you actually have. 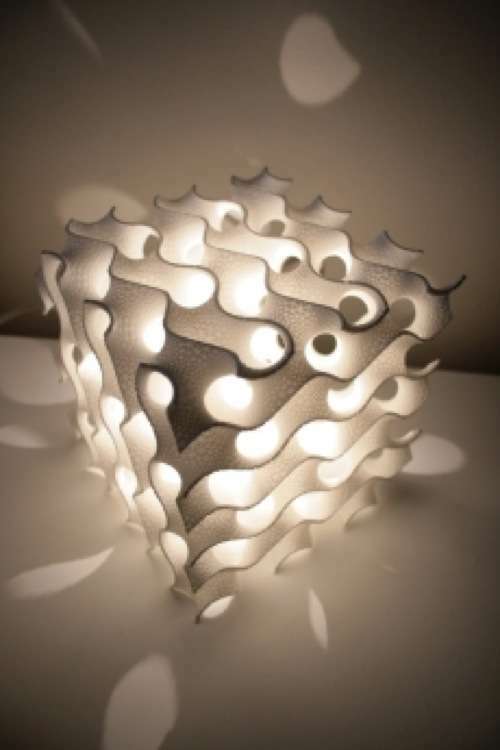 Areas where the additive manufacturing industry have really taken off are in home decorative objects and in lighting. Plenty of vases and faux ceramics in all shapes, sizes and colors can be found; meanwhile, table and pendant lamps are developed with incredibly intricate designs of sculptural latticework. The production of 3D-printed homewares is a lucrative business that facilitates creative freedom and the potential for more cost-effective and eco-friendly fabrication.